What is the Offical District Website is all about? 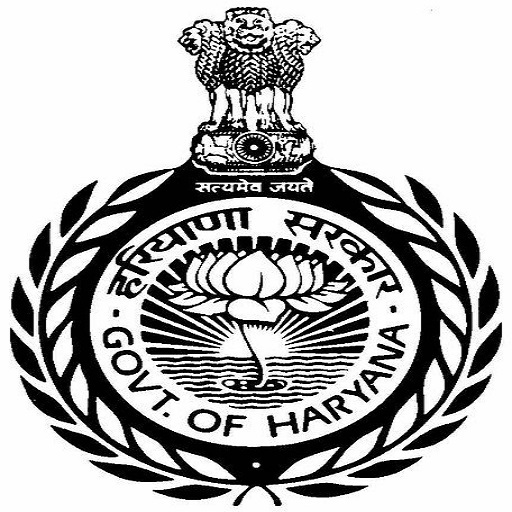 The Website is a single point of access for the Information offered by District Jind, Government of Haryana through its constituent departments. The website aims at educating the citizens and businesses with access to information. It also educates the citizens, businesses in the District about their rights, benefits and schemes offered by the Government as well as eligibility requirements for availing these benefits. Feedback Given to the Website will be send to? What are the features of District Website? This is a bilingual Website where content reflects in both Hindi and English language. GIGW Compliance based District Jind Website is highly secure on National Informatics Centre’s Cloud. Zoom in/out feature for Special people. Map Location Available for the Addresses. How can I avail revenue services here in District? To avail revenue services offline, kindly visit antyodya Saral kendra at subdivision level(Narwana and Uchana) and Saral kedra, Jind located at ground floor of New Building in Mini secretariat at District level for services. For schemes at District level kindly visit Antyodya bhawan, Jind located behind New building in Mini secretariat Jind. How can I avail revenue services by my own? To avail these e-Services, kindly visit http://saralharyana.gov.in/ and check FAQ on the portal for more information. How can I apply for my Driving license? To avail this Services, kindly visit antyodya Saral kendra at subdivision level(Narwana and Uchana) and Saral kendra, Jind located at ground floor of New Building in Mini secretariat at District level with the mentioned documents. You may visit parivahan.gov.in to apply online. What is the age for Light motor vehicle Driving license? Applications for a provisional driving licence can be made from the age of 16. Valid for driving a moped or gearless motorcycle (with a capacity of up to 50 cc) from aged 16, and a car from aged 18 or older to drive any other type of vehicle. What is the age for Transport Motor Vehicle Driving license? To drive a motor vehicle other than a transport vehicle, the person must have completed eighteen (18) years of age on the date of application. After verification of the documents applicant will have to go through a learner test. What is Stall Test for Learner License? Screen Test Aid for issue of Learner License (STALL) is a computerized test. Procedure for evaluating the ability of an applicant in Traffic Signs Rules as part of the Central Motor Vehicle Act, 1988. How many attempts are there in Stall Test? If you fail the test, you will be given a chance to take the test again. For obtaining a Permanent Licence, you must have a valid Learner’s Licence, and must apply after 30 days and within 180 days of issue of the Learner’s Licence. You should be conversant about vehicle systems, driving, traffic rules regulations.